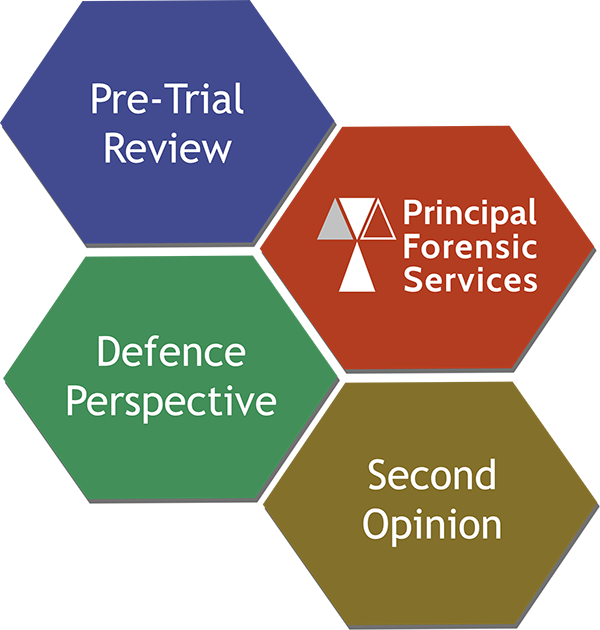 PFS are expertly positioned to perform an independent casework review of any forensic work previously undertaken to ensure that the results are robust, reliable and have been appropriately reported. Perform an independent casework review of the work previously undertaken to ensure that the results are robust, reliable and have been appropriately reported. Evaluate work to date against any updated scientific approaches or policies to determine if the case would be reported in a similar manner today. 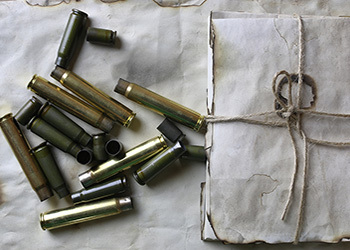 Advise on the availability and suitability of retained exhibits / sub-exhibits, held by the police or in the forensic archive, to help formulate and deliver the forensic strategy and its objectives. Formulate relevant propositions and an opinion on how testing of a particular item or substrate will assist (or otherwise) in addressing the requirements such that an optimal strategy can be set. Conduct an independent pre-trial review to identify any potential scientific shortcomings in advance of trial. Have existing results been interpreted and reported correctly? 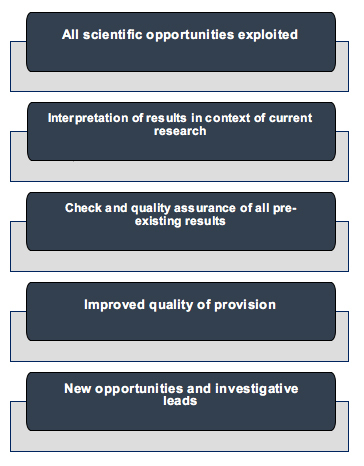 Can existing results be re-interpreted and re-evaluated in the light of new research and development and current standards? Can poor quality / complex case critical sample results be improved using current technology? Have low template DNA issues been adequately taken into account? Has the intelligence value of existing results been adequately communicated? Do any retained materials or surviving exhibits offer the potential for further testing?